Madison, WI—Austin, TX guitarist and vocalist W.C. Clark will appear in Madison for one night only on Wednesday, July 8th at 8:00 p.m. at Badger Bowl for a benefit concert for Our Lady of Hope Clinic. There will be free bowling from 6pm-10pm with music starting at 8:00 p.m. and prize raffles throughout the night. Lane sponsorship is encouraged with 100% of the funds going to Our Lady of Hope Clinic. The Clinic provides free primary medical care for men, women and children without health insurance. For lane sponsorship information click here. The concert will be sponsored by local businessman and philanthropist Kurt Welton of Welton Enterprises. “I have supported Our Lady of Hope Clinic since it was established six years ago, and my late-wife Maria volunteered there as an interpreter, so it is very important to me. Three years ago I had the honor of having W.C. Clark play at Welton Enterprises’ 25th Anniversary Party, and he was phenomenal. Two years ago I was able to get the majority of the band back together for a concert benefiting the clinic. And they are back once again this year. This will be such a fun way to help the Clinic, and in turn, the patients it serves who would not otherwise have access to a doctor,” Welton explains. 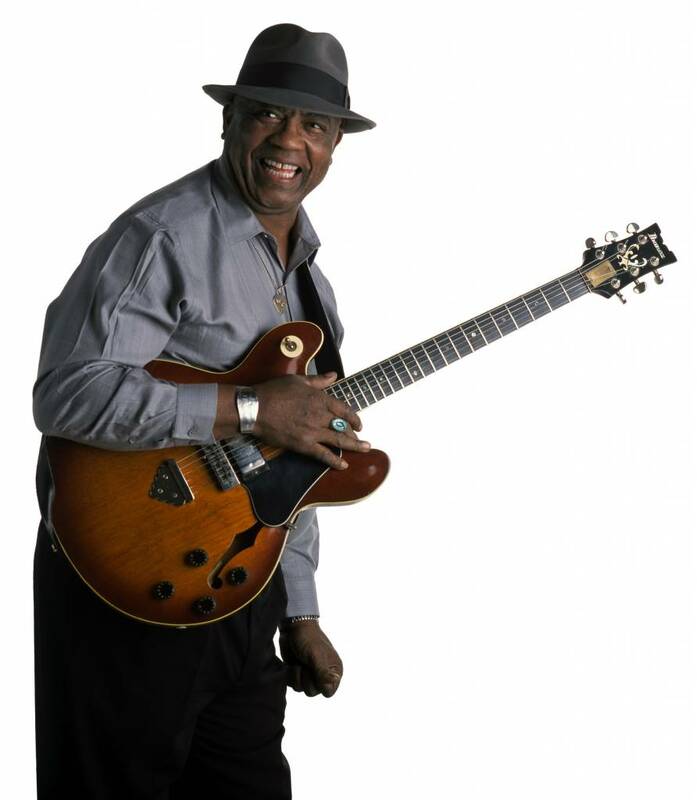 Known as “The Godfather of Austin Blues,” Clark has been playing on stages around the world for over 40 years. Blues starts from Stevie Ray and Jimmie Vaughan to Lou Ann Barton and Marica Ball have all perfected their craft under Clark’s tutelage. Clark’s mix of modern Texas blues, searing guitar and heartfelt, Memphis-style vocals have made him a favorite of blues and R&B fans alike. In addition to Clark, other invited artists include: Ken Saydak (keyboard), Bill Roberts and Jim Ohlschmidt (guitar), Chris Sandoval (drums), Tony Menzer (bass), and Tom Sobel (saxophone). Free-will donations to Our Lady of Hope Clinic will be greatly appreciated. The band will play from 8:00 p.m. – 12:00 a.m. at Badger Bowl, 506 E. Badger Road, Madison. 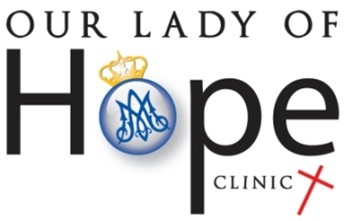 Our Lady of Hope Clinic is located at 6425 Odana Road, Ste. 13. The Clinic offers walk-in appointment scheduling at no charge, for those without health insurance, on Monday, Tuesday, Thursday and Friday mornings at 9:00, and on Monday, Tuesday and Thursday afternoons at 1:00. For additional information on Our Lady of Hope Clinic, please visit our website at www.ourladyofhopeclinic.org, or contact Julie Jensen, Director of Development, at (608) 957-1137 or Julie@ourladyofhopeclinic.org.